In times of emergency, responders try their best to save the life of a victim as timely as possible. Standard operating procedures and protocols are followed; but in general, the emergency responders act as swiftly as they could to provide life-saving measures such as cardiopulmonary resuscitation and the facilitation of the extrication process. Oftentimes, the responders tend to overlook other crucial information and assessment such as the possibility of a foul play in the event of an emergency. A crime is described as an action or omission that constitutes an offence and is subject to prosecution and punishment by the law. In which, these crimes would be intentionally disguised by some as an accident. In fact, even certified crime scene investigators could make mistakes as well; take for example the case of a Houston police which committed errors in the 65 out of 88 cases he handled in a certain year. The errors were attributed to the investigator’s lack of training and lack of attention to detail. In order for an emergency responder to facilitate the correct and appropriate process for a situation that involves crime, the responder should be able to identify that the emergency involves foul play in the first place. The trouble of not being able to properly categorize the emergency, whether legal procedures are needed or not, would mean that other important things and actions needed won’t be identified as well. By not being able to identify that the emergency event has crime involvement, the investigation and other legal processes will be in chaos; but, this is not always the case. Through directives and protocols, and for other obvious reasons, the probability of crime involvement is almost always determined. However, the proper identificationof the scene would not always ensure everything will be positioned in their proper places- there are instances that the emergency responders are not able to contain the crime scene. For instance, the officer may permit entry of individuals in the scene of the incident that should not be permitted in the first place. 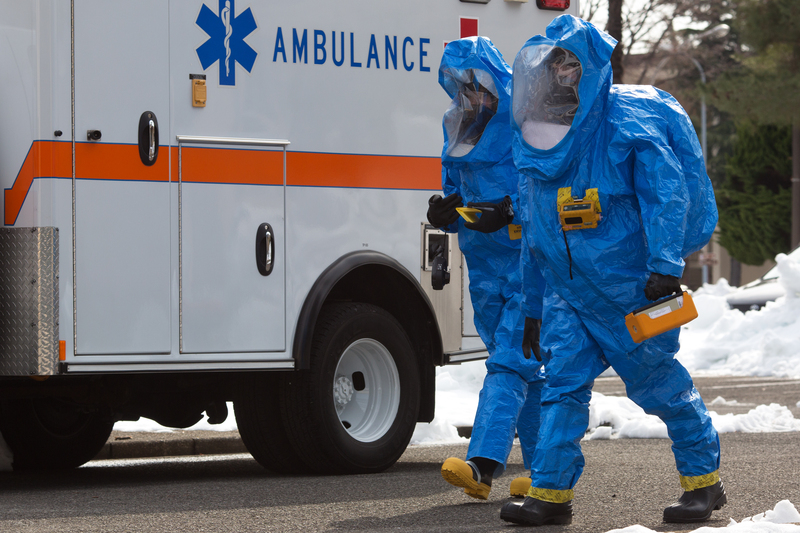 By not being able to contain the crime scene, or worse not able to identify that the situation is a crime scene, emergency responders may accidentally contaminate the scene of the crime. The unnecessary permission of access to individuals in the scene would put the evidence at great risk of contamination, for example, removal of pieces of evidence, or even contamination to footprints and fingerprints in the area. During a medical crisis, emergency professionals such as the EMTs are almost always the first to respond in the location. Oftentimes, the emergency situation needs only the emergency medical responders for the necessary and appropriate actions. 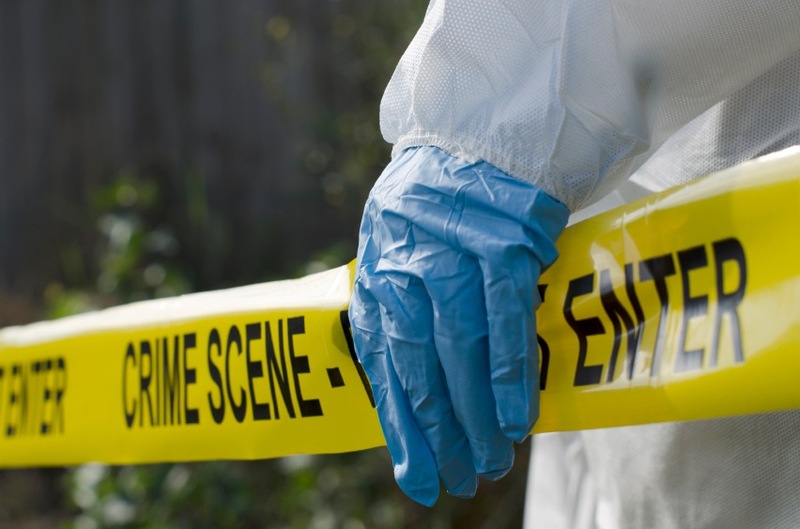 Conversely, some situations such as in times of a crime scene, collaborating with other professionals such as the police department and forensic investigators are essential. 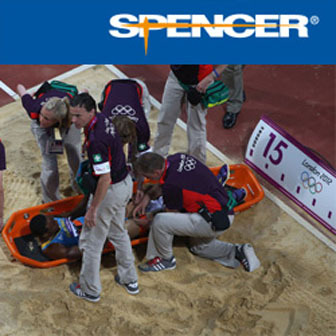 Once the situation is determined as a possible case of a crime scene, the emergency responder may communicate and collaborate to investigation experts, if they are not competently trained themselves. In order to be able for the investigators and other legal professionals to assess and determine that contribution of a misdemeanour and legal violation in the event, evidence must be sufficient. Aside from artefacts, photographs or videos are among the crucial evidence needed in the process. Failure to acquire sufficient photographs as evidence would hinder the investigative process due to lack of significant support and substantiation. By not being able to identify that the emergency situation needs legal investigation and procedures, the emergency medical responders may release the situation without having enough evidence at all. On the other hand, there are also situations, in which the emergency event is determined as a probable incident of a crime, where emergency responders are not able to properly document crucial evidence. Take for example the case of a Houston police investigator who released the crime scene without securing proper documentation of evidence. These mistakes could be committed by many emergency medicine professionals, more than ever when they are not trained and lack essential skills for the process. It is vital that these challenges should be attended to in order to facilitate better emergency response processes and outcomes. Registered Nurse with a Bachelor of Science in Nursing Degree from Saint Louis University and a Master of Science in Nursing Degree, Major in Nursing Administration and Management. Authored 2 thesis papers and co-authored 3. Practicing nurse profession for more than 5 years now with direct and indirect nursing care.